Designed with 3M microallergen technology, for use in NuTone vacuums, 68703 3M Filtrete vacuum bags will effectively capture up to 94% of the particles they help to pick up. 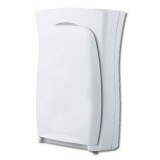 If replaced every 1 â€“ 2 months, based on frequency of usage, these bags will help to significantly reduce everything from dirt, to dander, to debris, while maintaining or improving the quality of your indoor air. A genuine OE part. 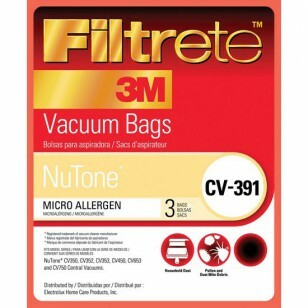 Get the bags your NuTone needs by ordering 68703 3M Filtrete vacuum bags from us today. Order by 4pm CST for same day shipping.